HOUSTON (KTRK) -- The Federal Emergency Management Agency has released a new flood map for Houston. 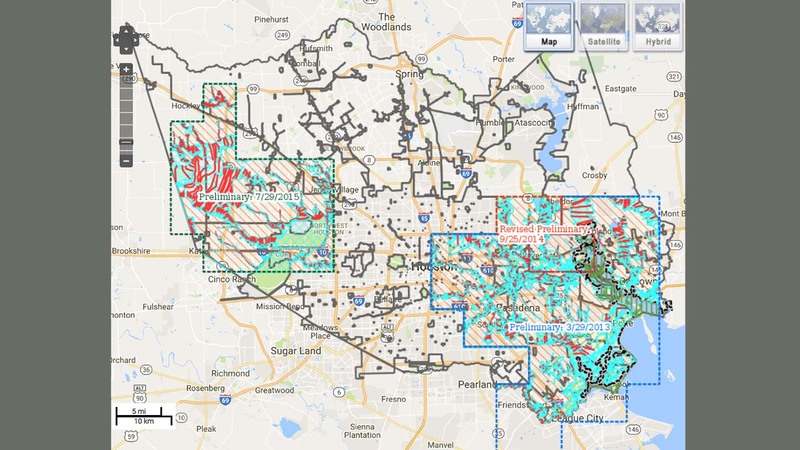 New flood maps become effective in coastal portions of Harris County on Jan. 6, 2017. FEMA is urging residents to look at the maps so they can determine the need to buy flood insurance before the maps become effective. You can check out the maps here.